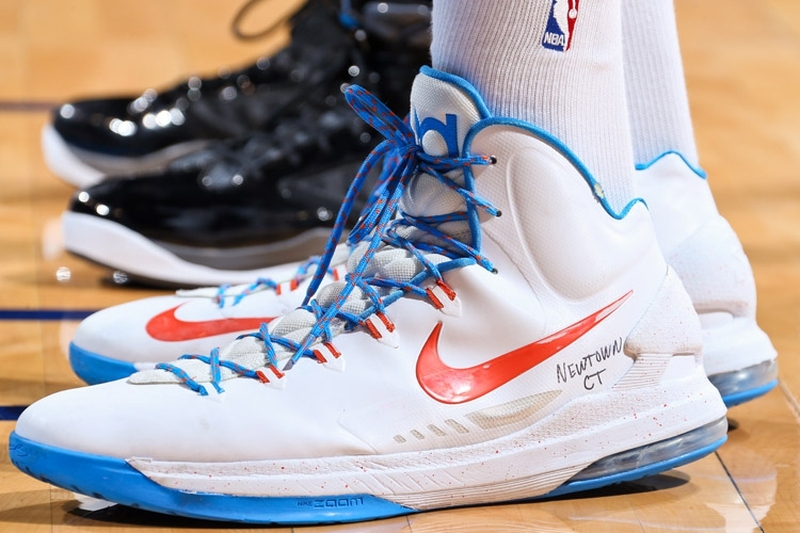 Do You Know the Average Shoe size for NBA Players? In 2013, the average National Basketball Association (NBA) player shoe size was 14.81. At the time the data was gathered, the largest player shoe size was 20 and the smallest was 10.5.